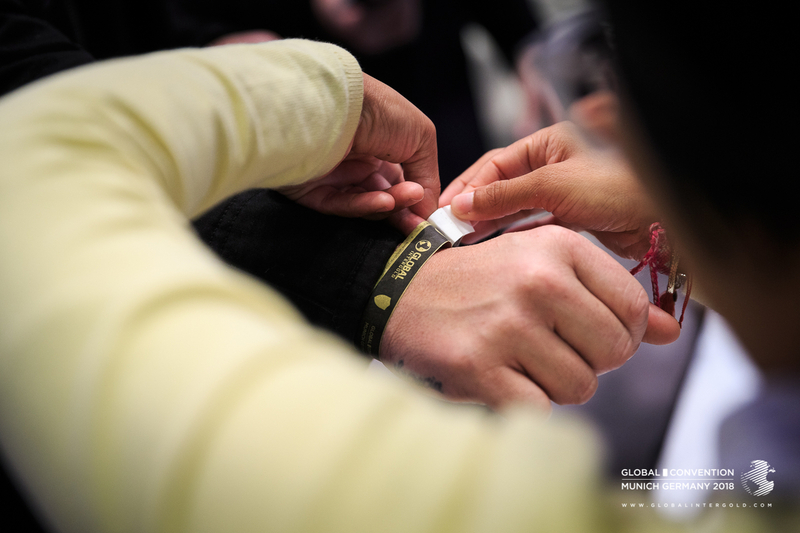 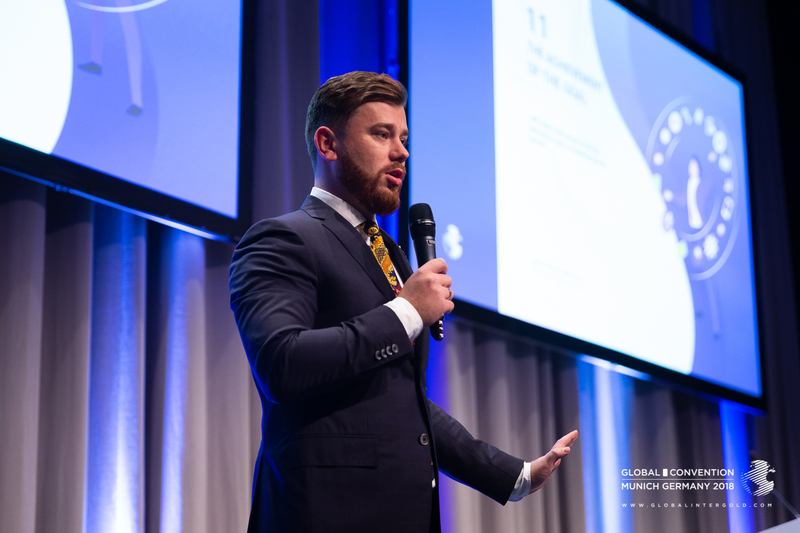 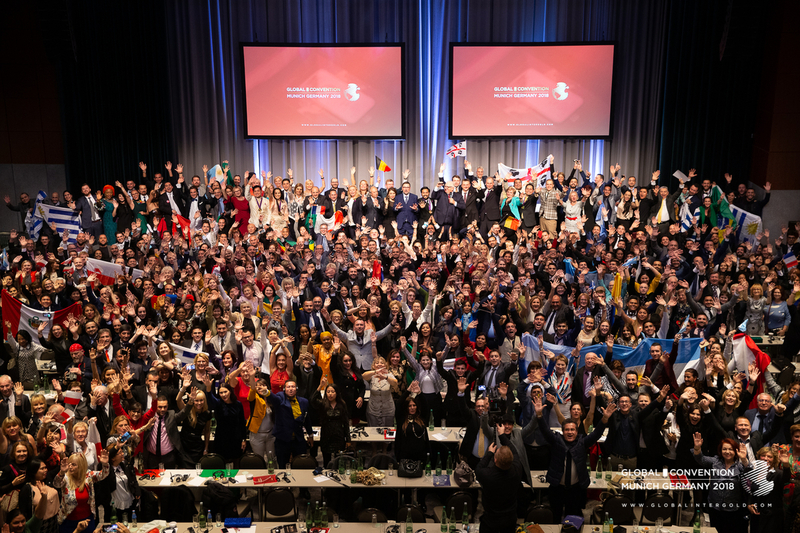 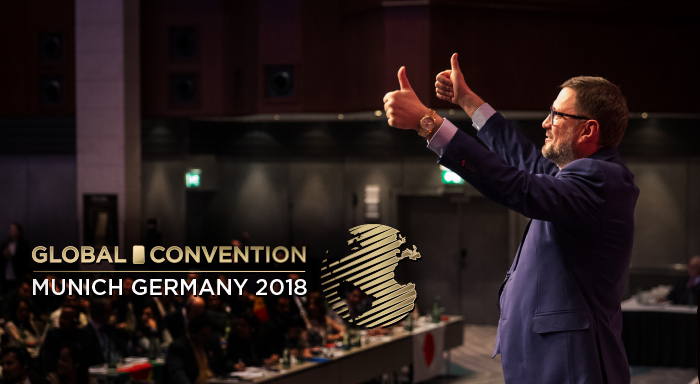 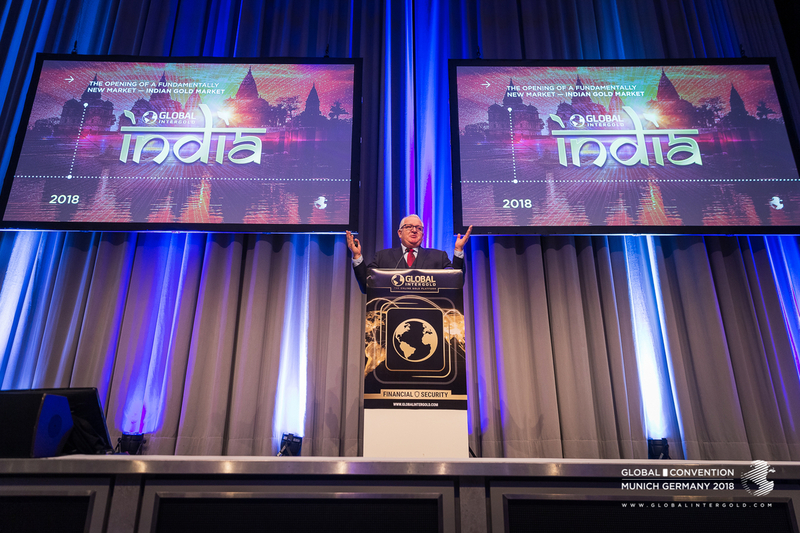 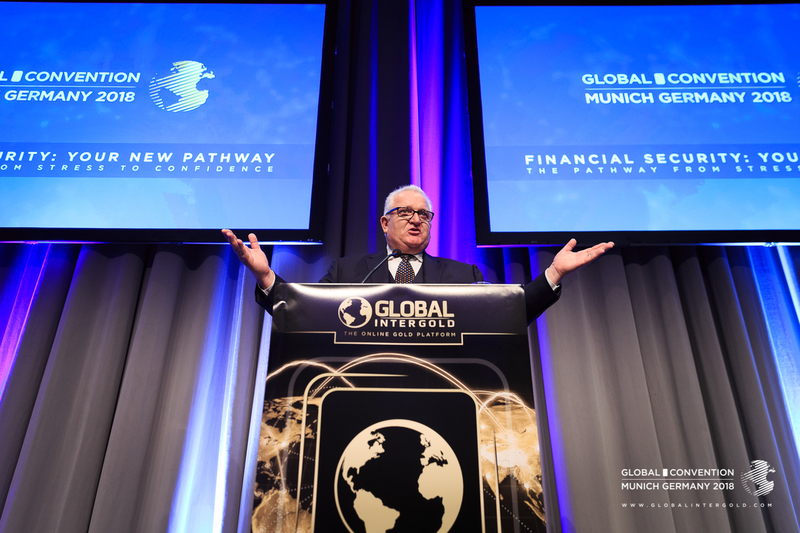 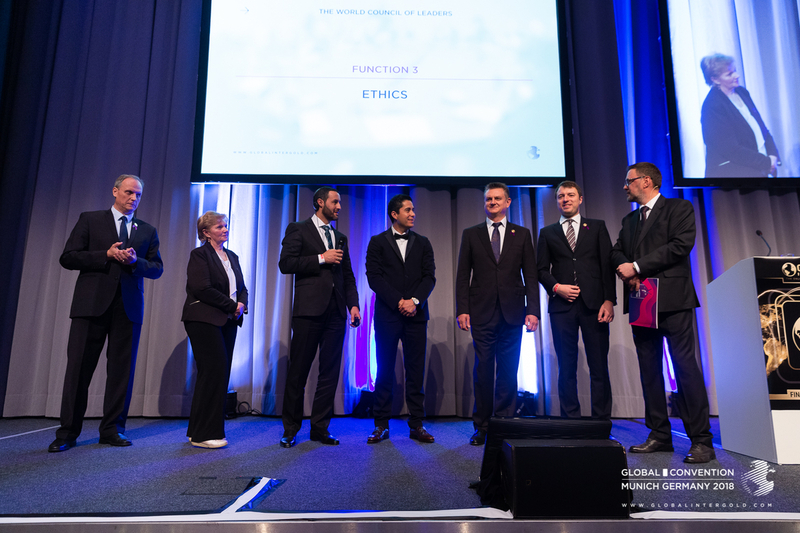 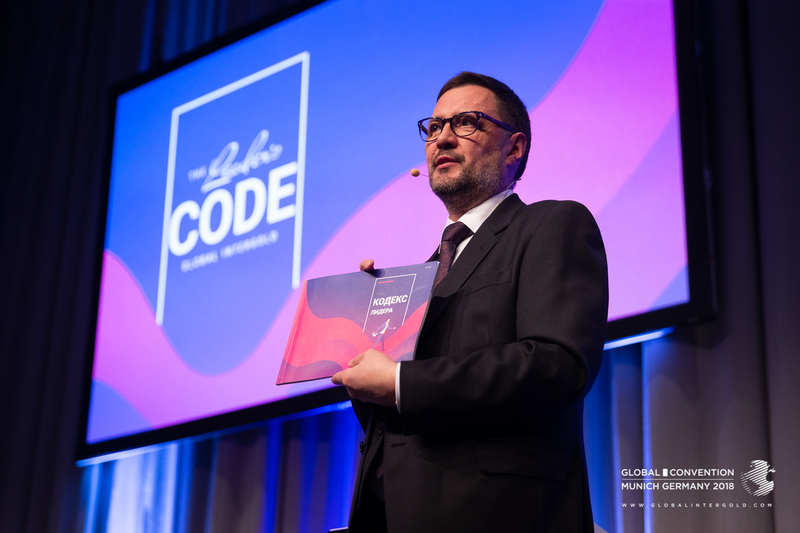 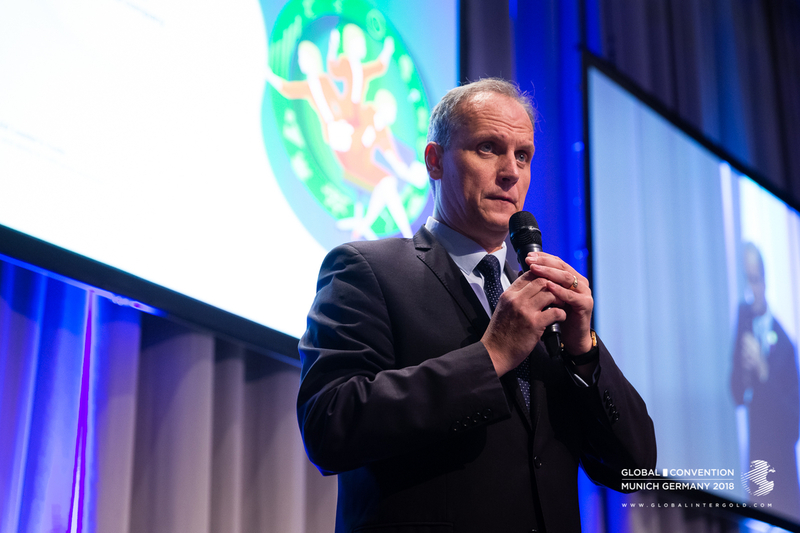 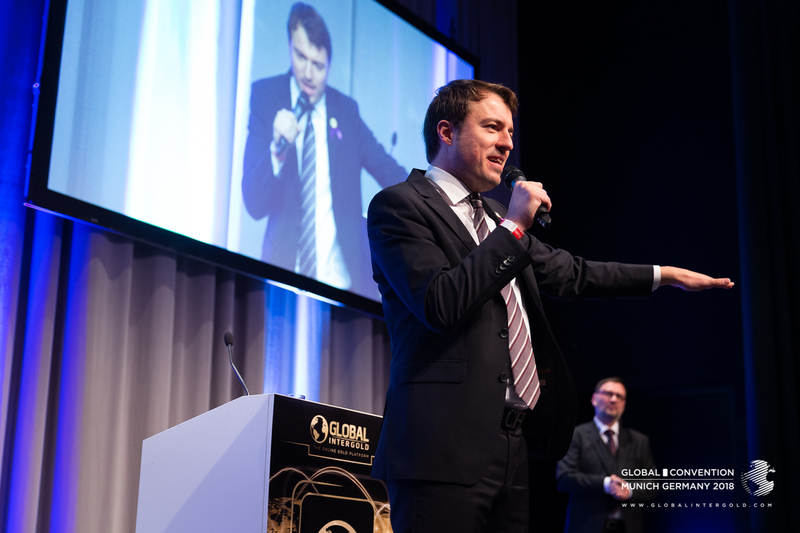 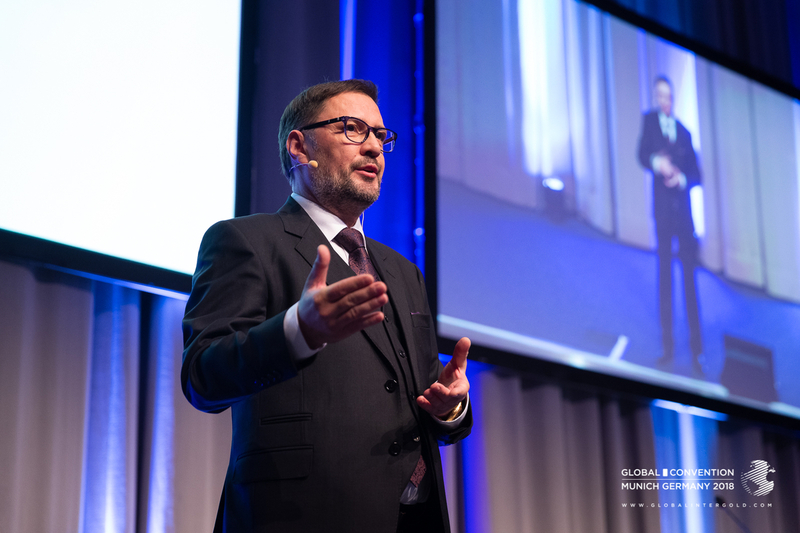 On November 2-4, Munich hosted the main event of the year - GLOBAL CONVENTION 2018. 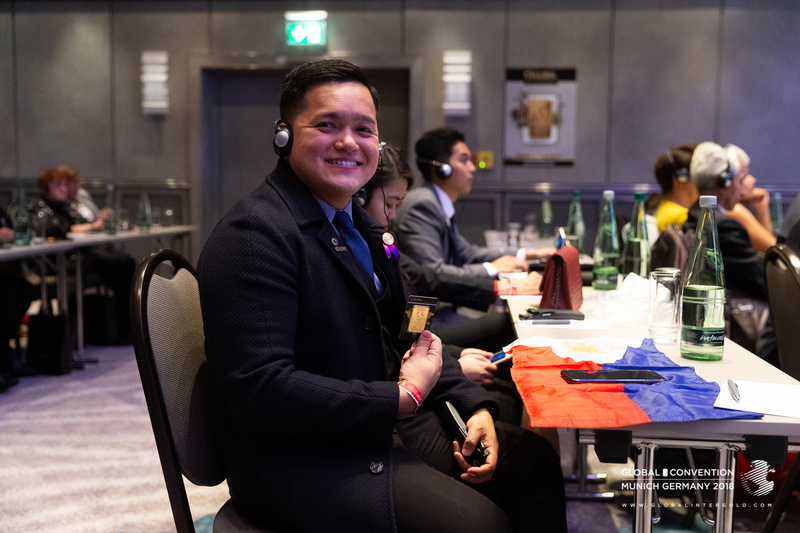 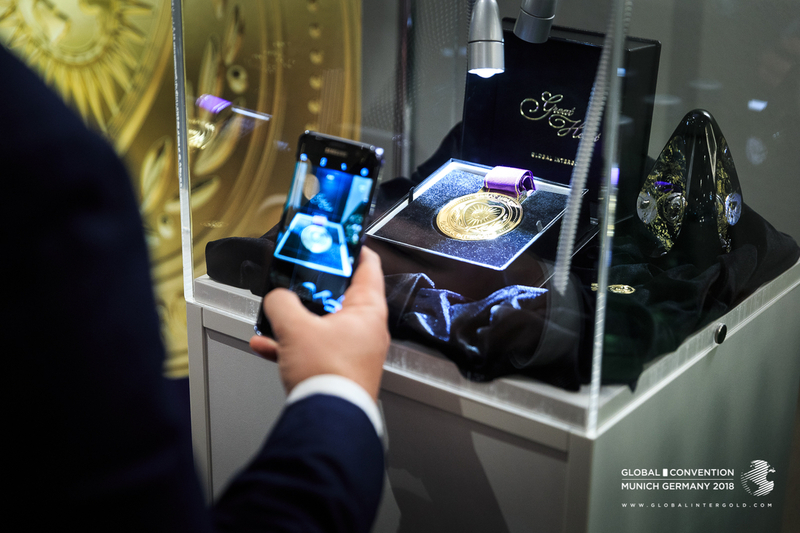 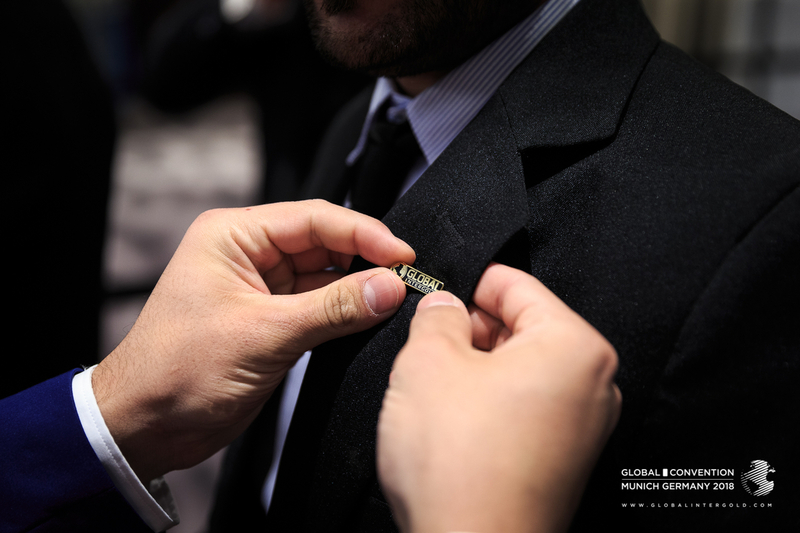 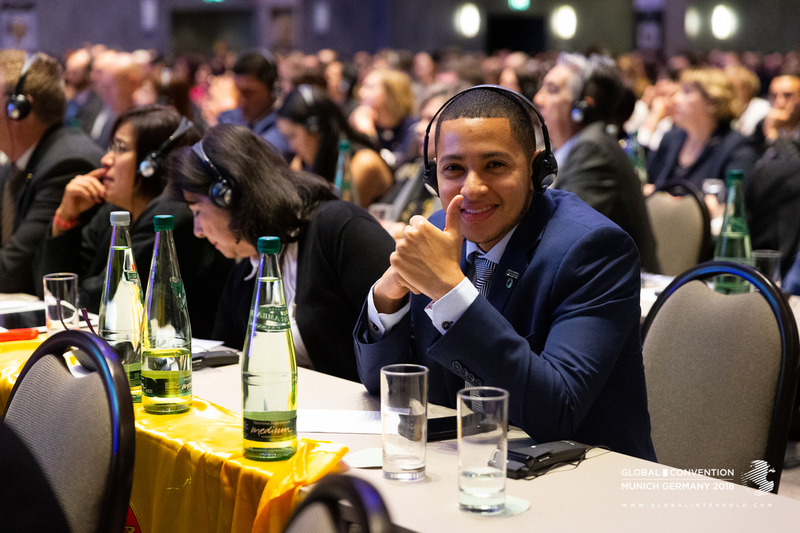 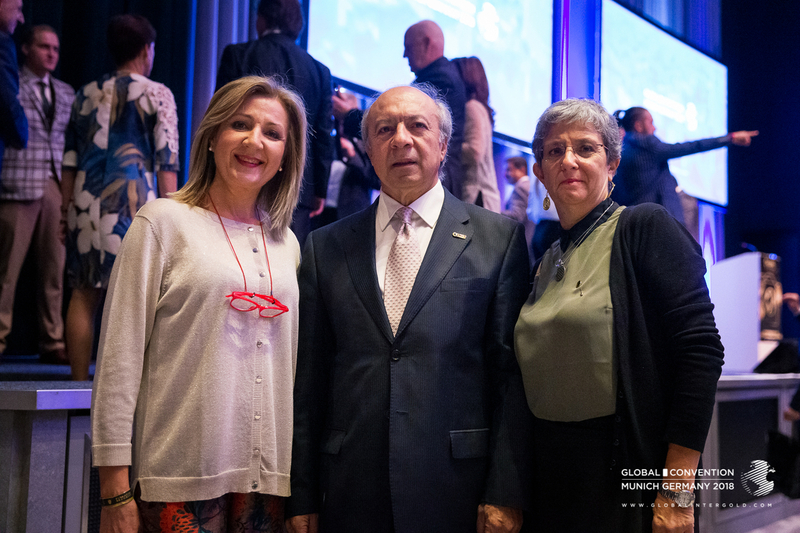 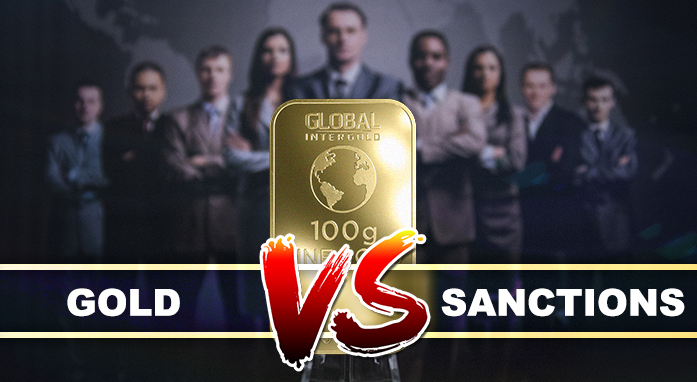 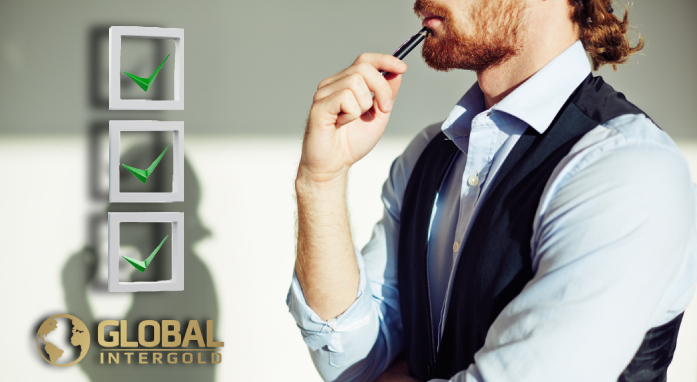 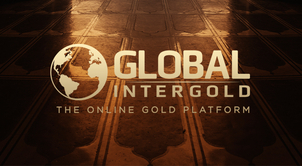 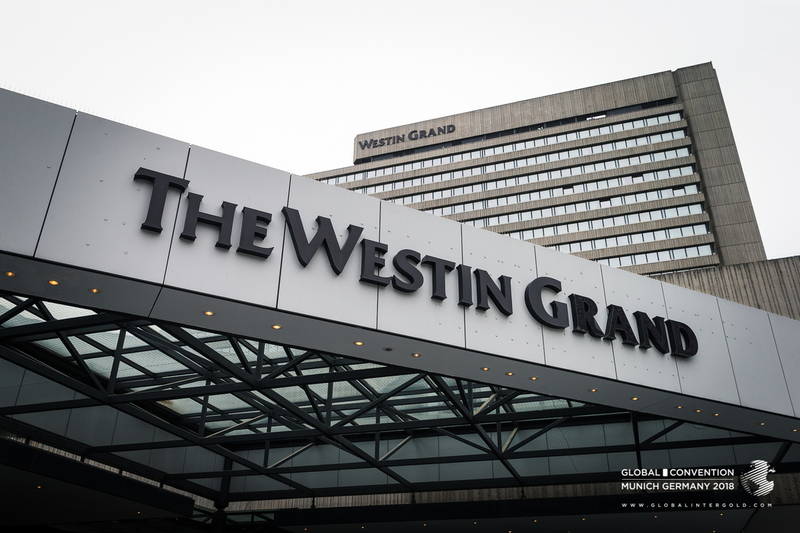 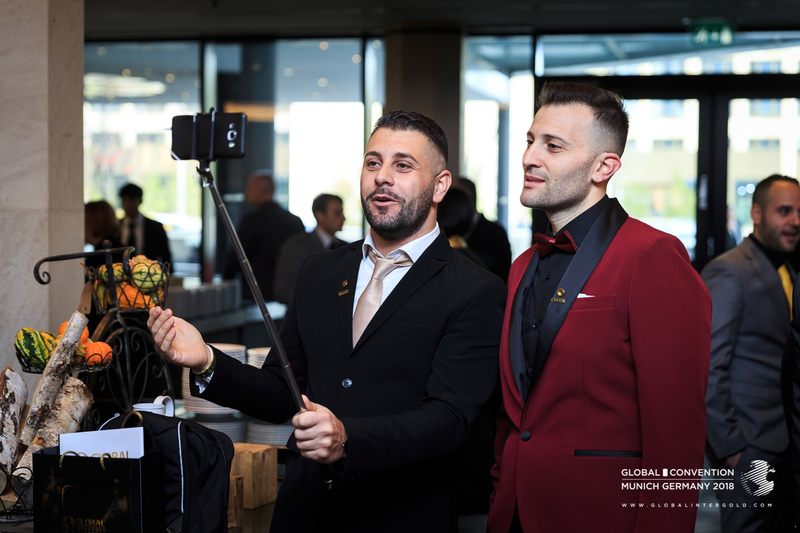 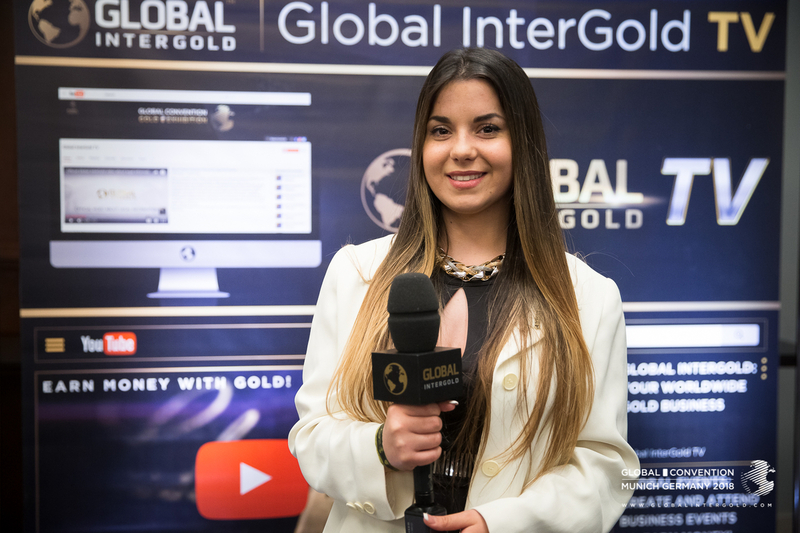 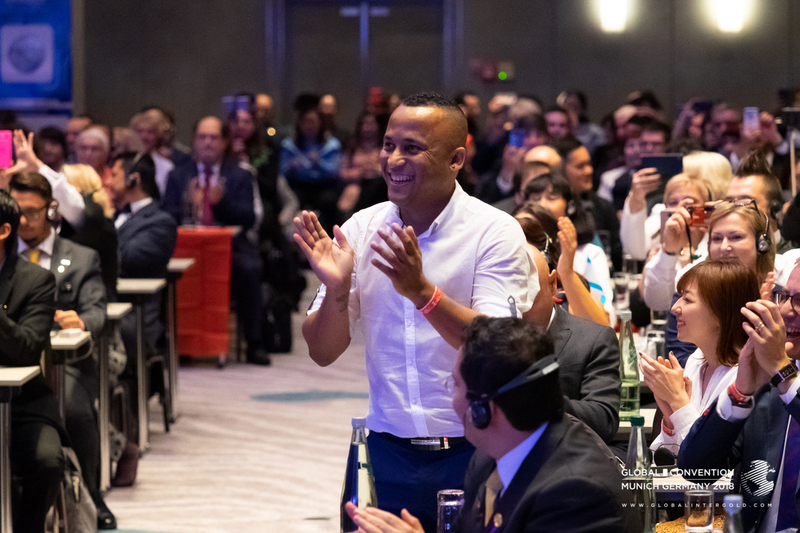 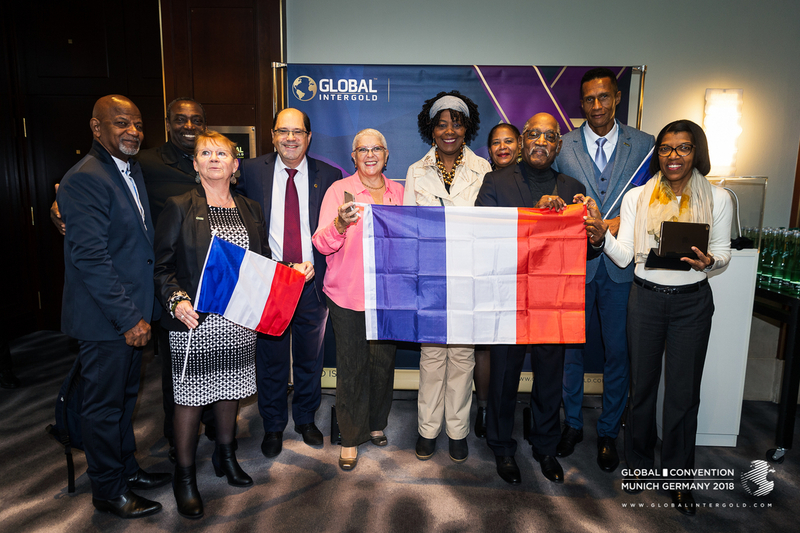 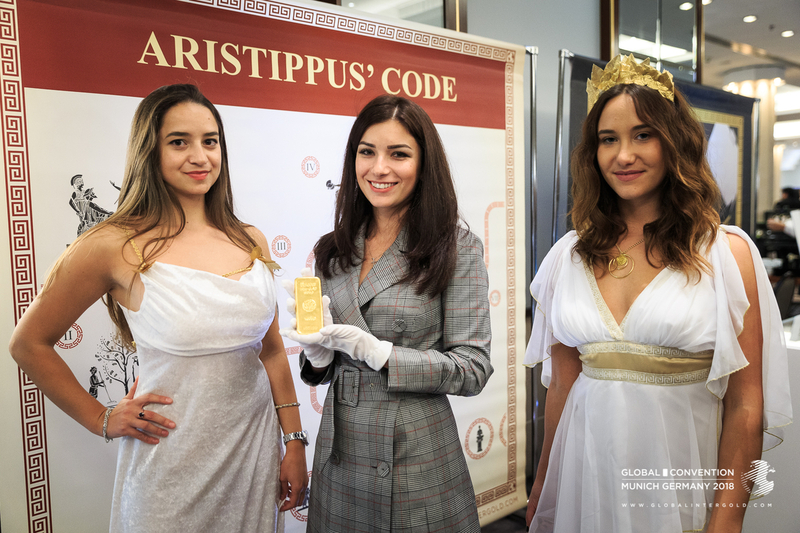 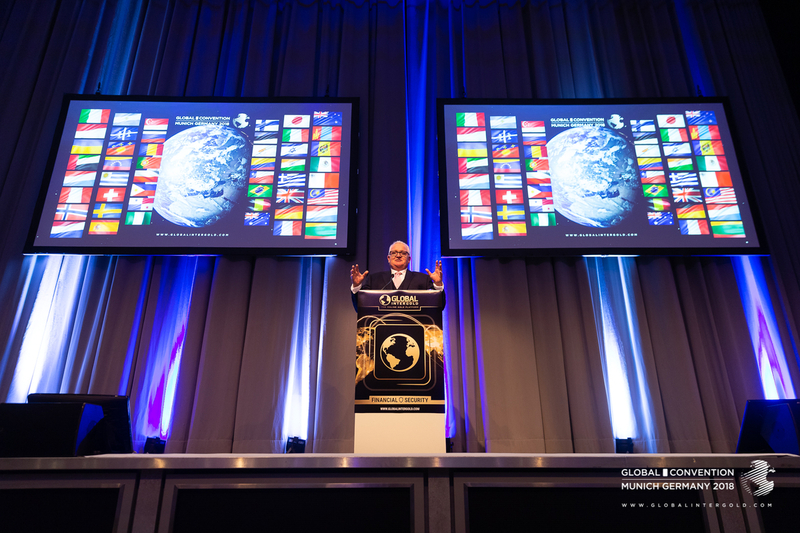 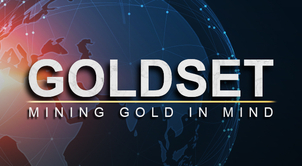 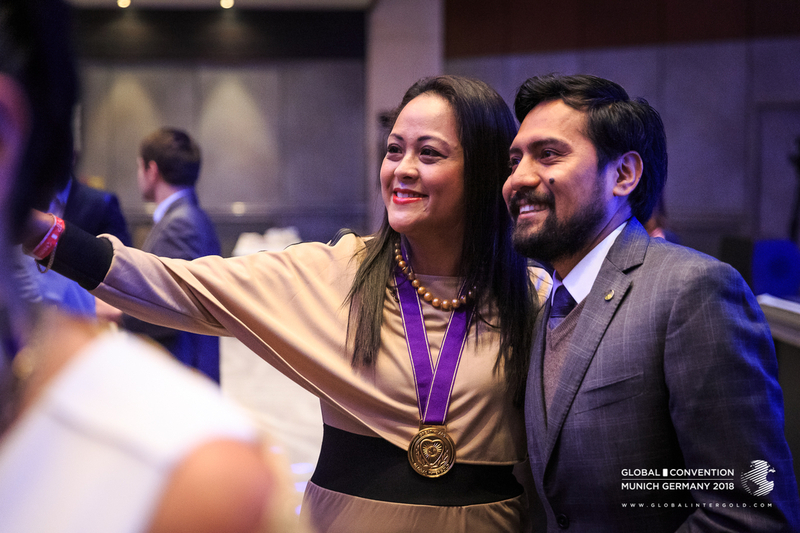 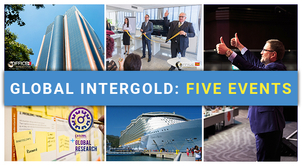 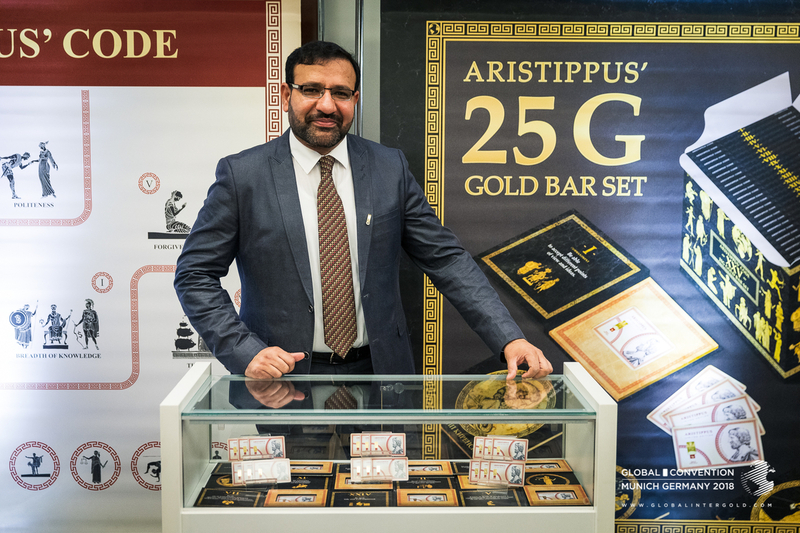 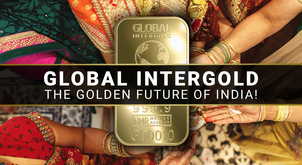 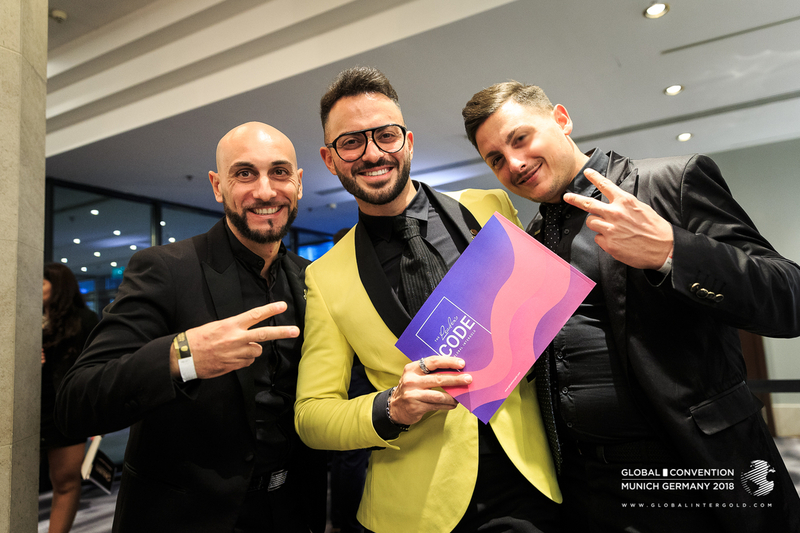 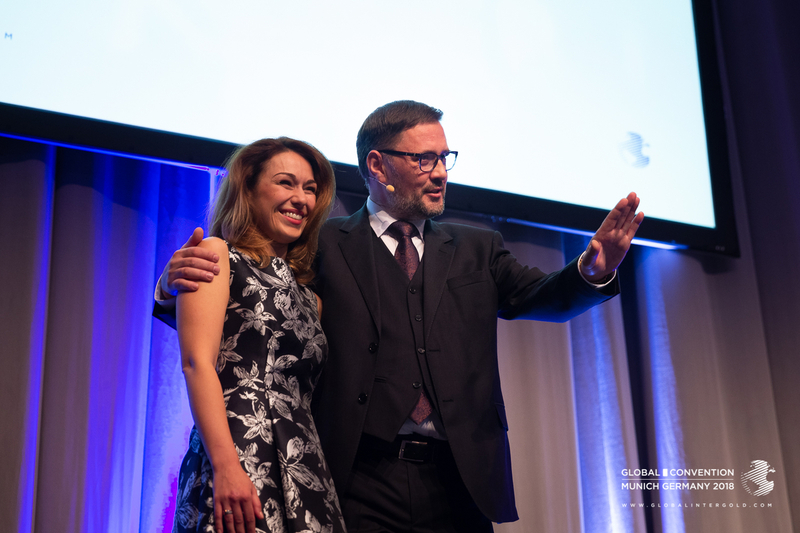 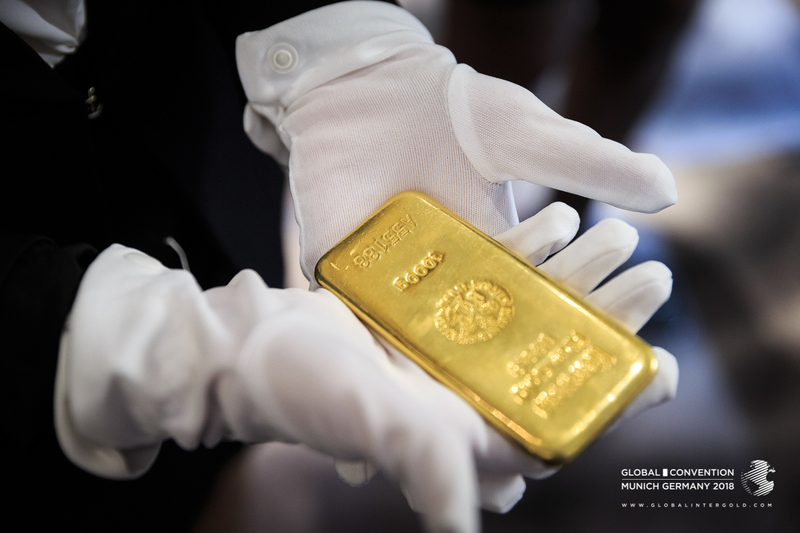 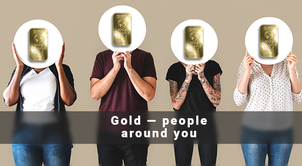 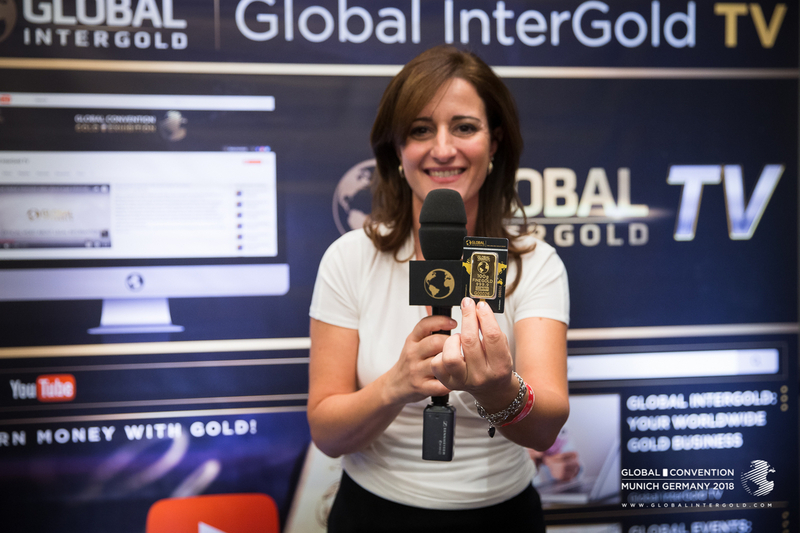 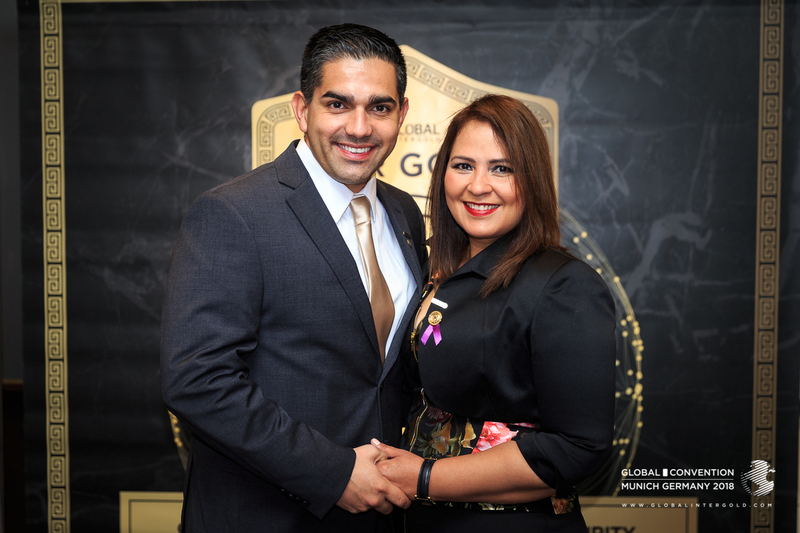 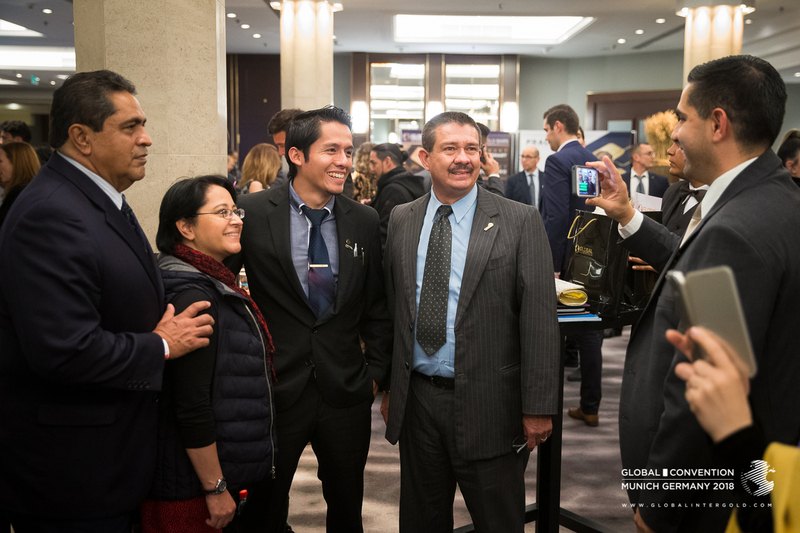 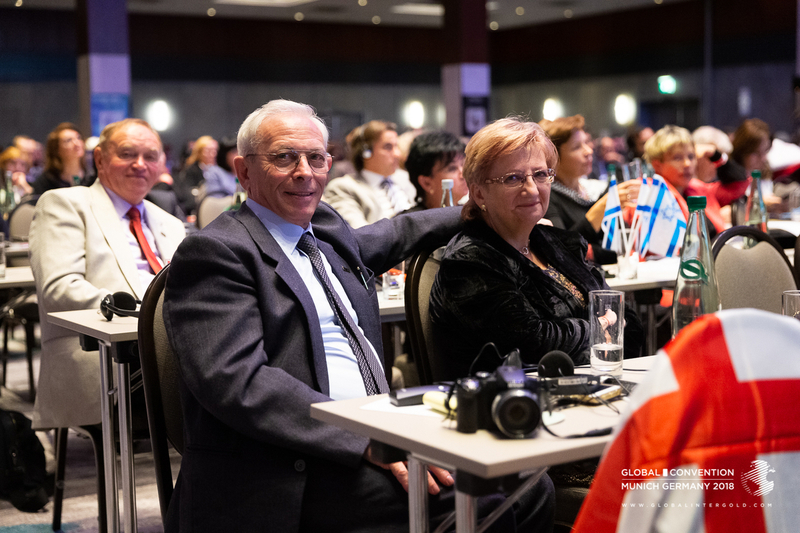 650 clients of Global InterGold from 52 countries attended the international conference, all united by common goals, ideas and vision of the future. 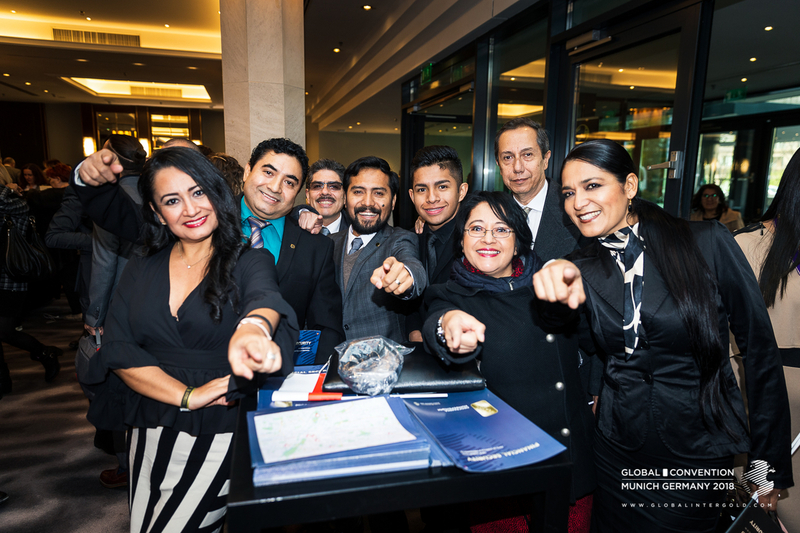 Many of our clients came to Munich with friends, and some brought along families! 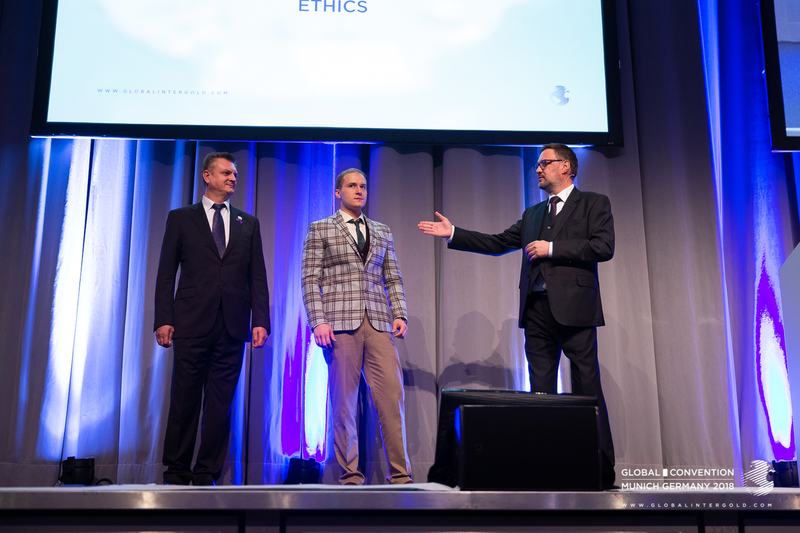 Conference participants shared their experiences and praised colleagues for their accomplishments. 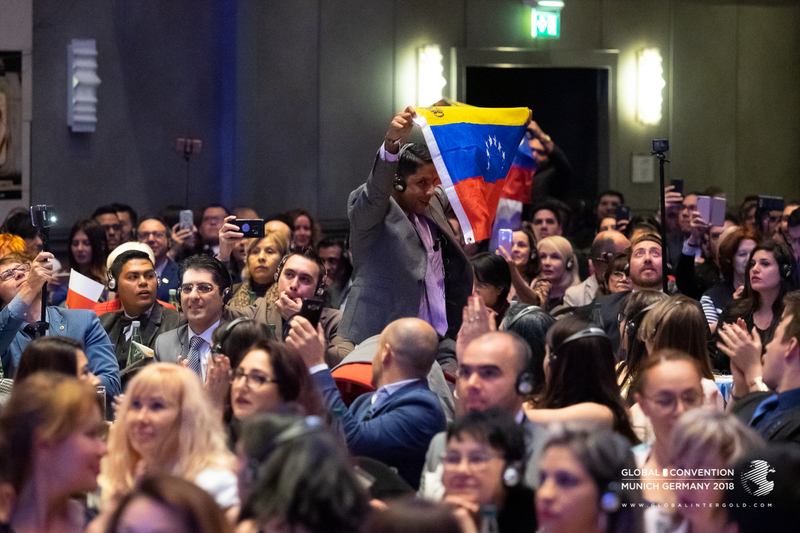 An incredible atmosphere reigned in the hall. 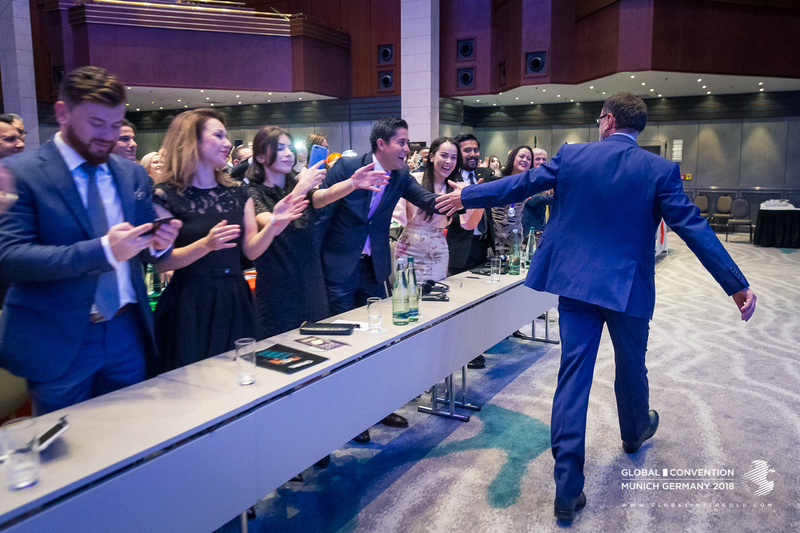 In the interval between President’s speeches, guests chatted and even sang songs. 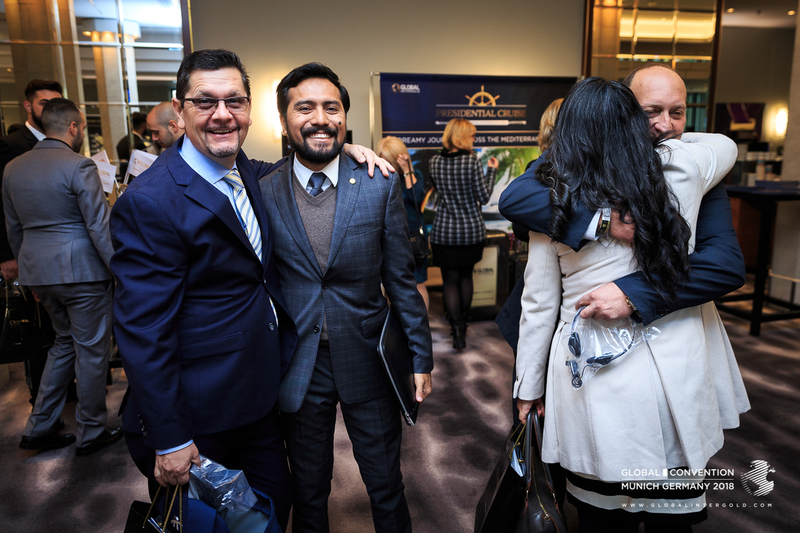 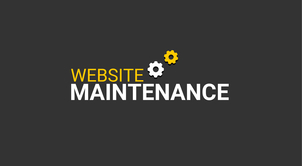 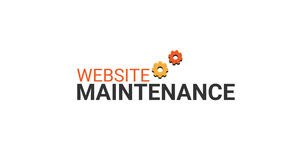 At times like this, it becomes clear that our clients and employees are one big and happy family. 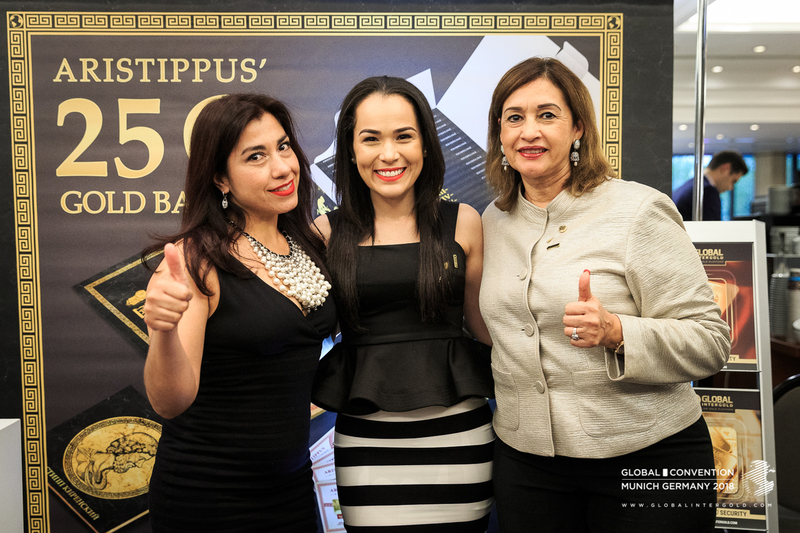 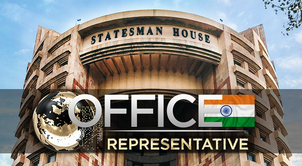 We are proud of our overall success! 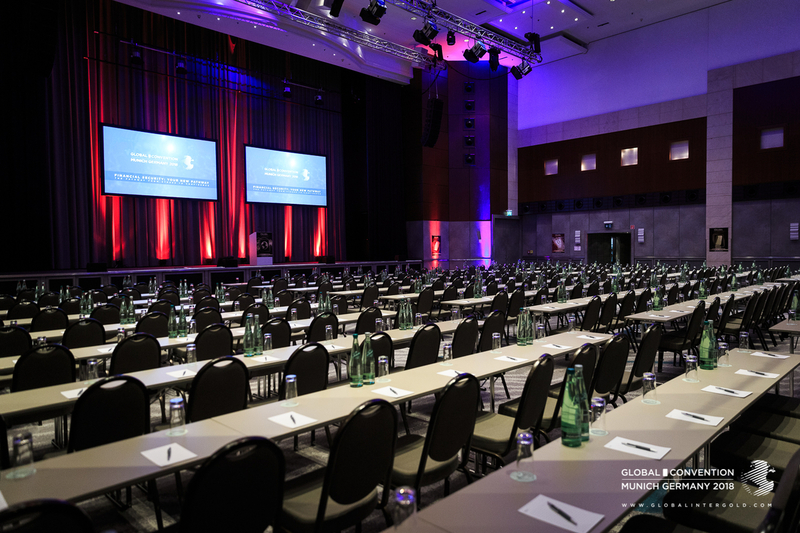 The conference program was exceptionally busy: lectures, presentations, awards. 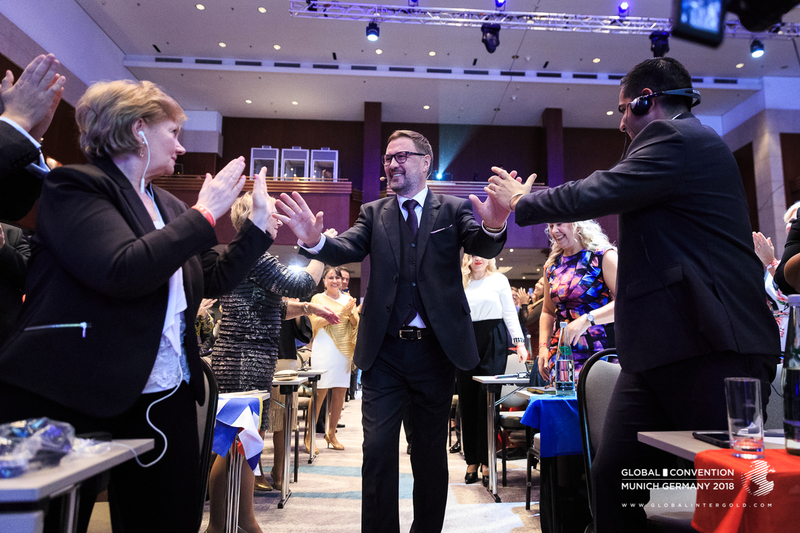 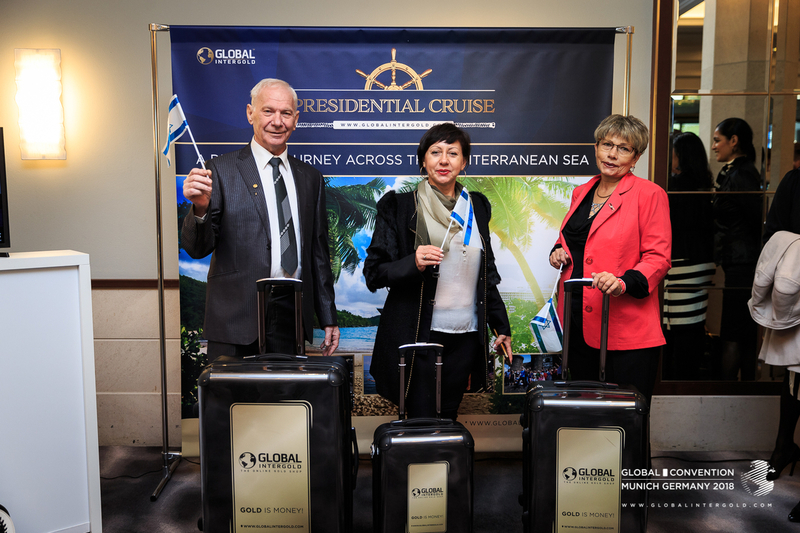 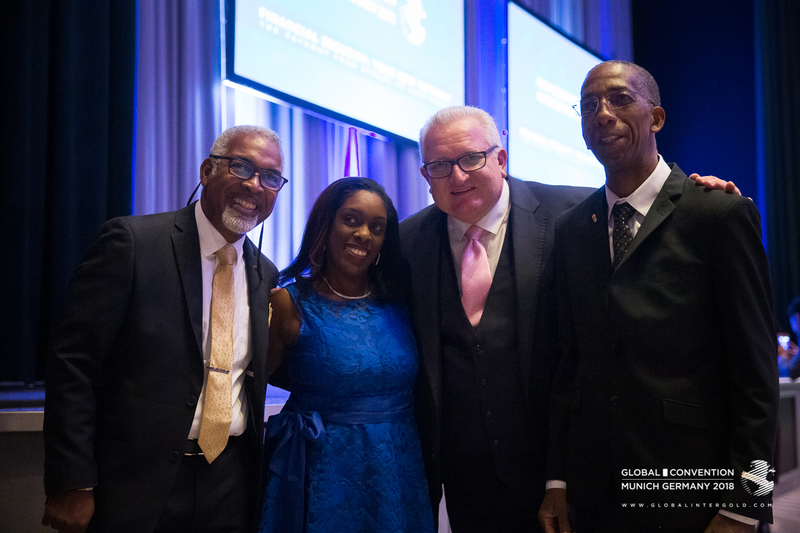 Everyone was looking forward to this great meeting at the GLOBAL CONVENTION 2018. 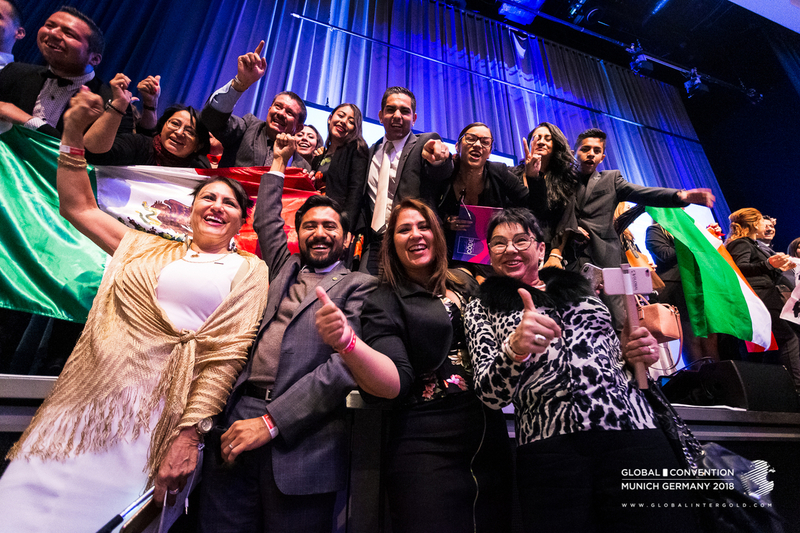 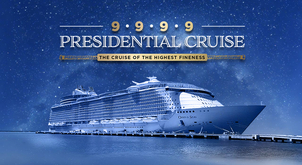 We want to share with you the unforgettable moments of this grand event. 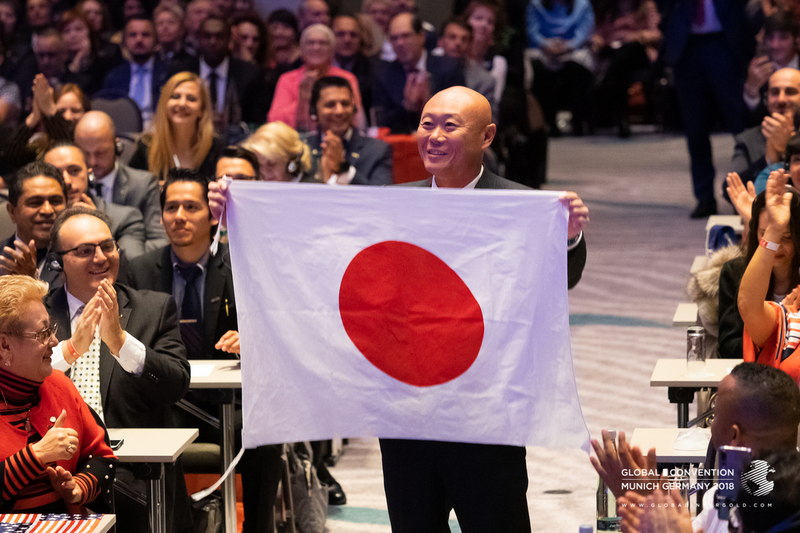 Read our conference report and check out a colorful photo album that depicts the significance of this grand event. 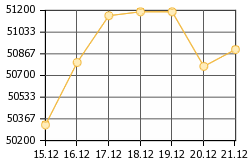 Приятное зрелище . 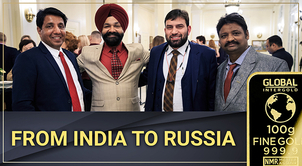 Успехов вам !